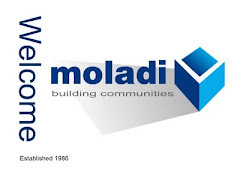 The Moladi system consists of a reusable and recyclable plastic formwork mould, which is filled with stone-less concrete and a special chemical additive. This additive ensures that, once the mortar is set, the framework can be removed – and reused up to 50 times. 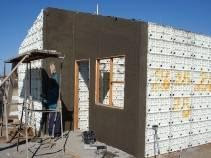 According to the founder Hennie Botes, the brickless walls can withstand all types of weather. The formwork is lightweight allowing easy transportation. Due to the simplicity in design and the repetitive application scheme, construction costs can be reduced significantly. 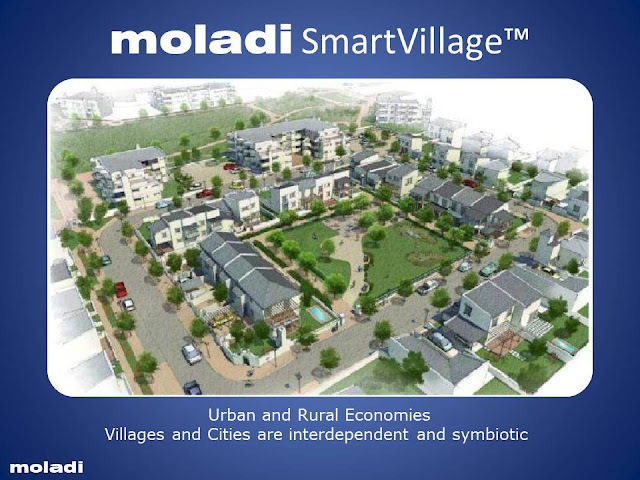 The Moladi model is not only cost-effective but fast, to: Botes comments that the wall structure of a house can be completed within one day. 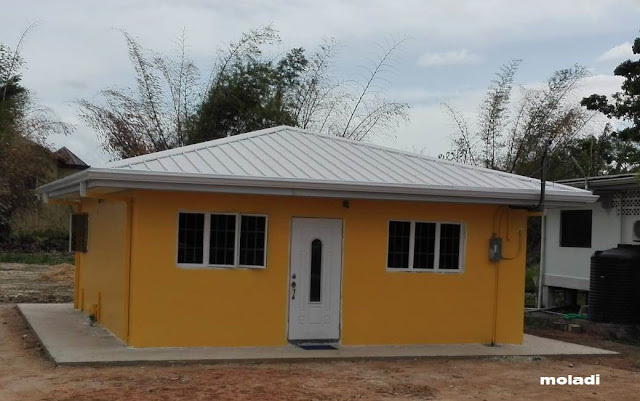 A further plus point, especially in remote areas, is that the construction does not require heavy machinery or electricity.